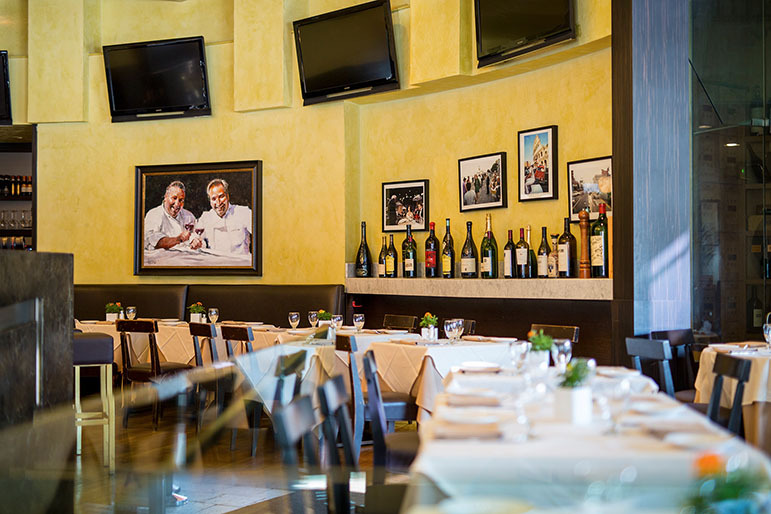 Twenty years ago the Drago family name was introduced to the Los Angeles restaurant scene and has been a staple ever since. 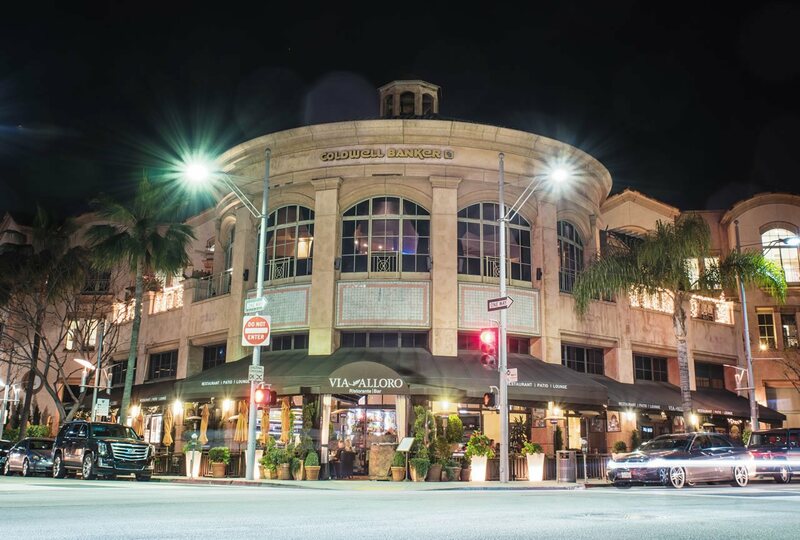 Renowned chefs/restaurateurs, brother’s Giacomino and Tanino Drago own eight restaurants collectively, all very successful including Tanino in Westwood and Il Pastaio in Beverly Hills. 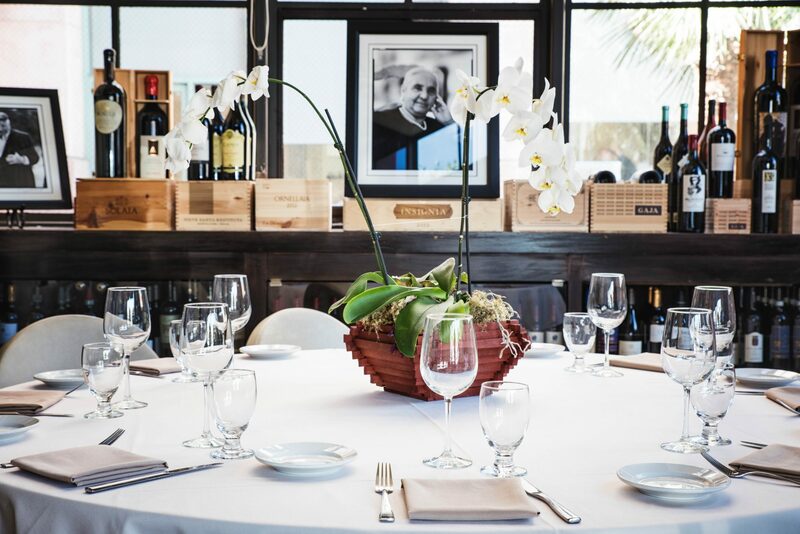 Whether you have an intimate gathering or a cocktail mixer, you can choose to enjoy it in one of our Private Areas. We have two fountain-adorned patios, one along Dayton and one Covered along Canon that makes you feel as if you were in Italy.